Miami-based producer Millionyoung is someone we caught many years ago when he opened up for Two Door Cinema Club at The Bell House way back in 2010. 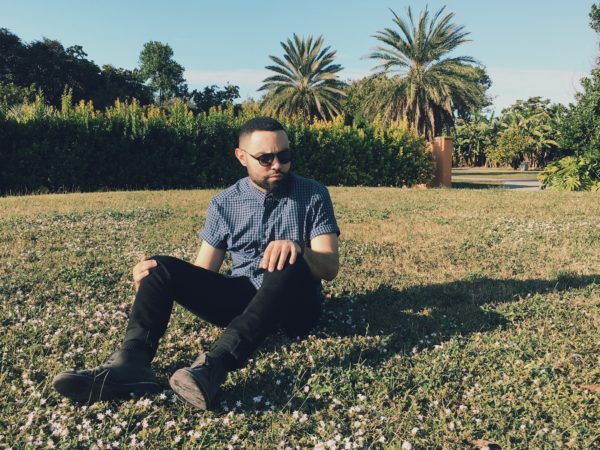 He’s released his fair share of new releases since then and has returned with his brand new single “Work,” which has is sights set on much warmer summer months that linger on the horizon in all of our minds right about now. The fun and dance-friendly track is ultra chill and it’s release will kick-off a handful of singles planned for the first half of the year, followed by his fifth full length release, New Elevation, slated for late 2019. Enjoy a listen to “Work” below.